Back in March 2012, when Google rolled out the Google Venice update, which mainly focused on localizing organic search results and tightening the local search data, I was in charge of entire SEO campaign for a well-established Auto Transportation company in Los Angeles. Back then it was easy to rank a business locally. 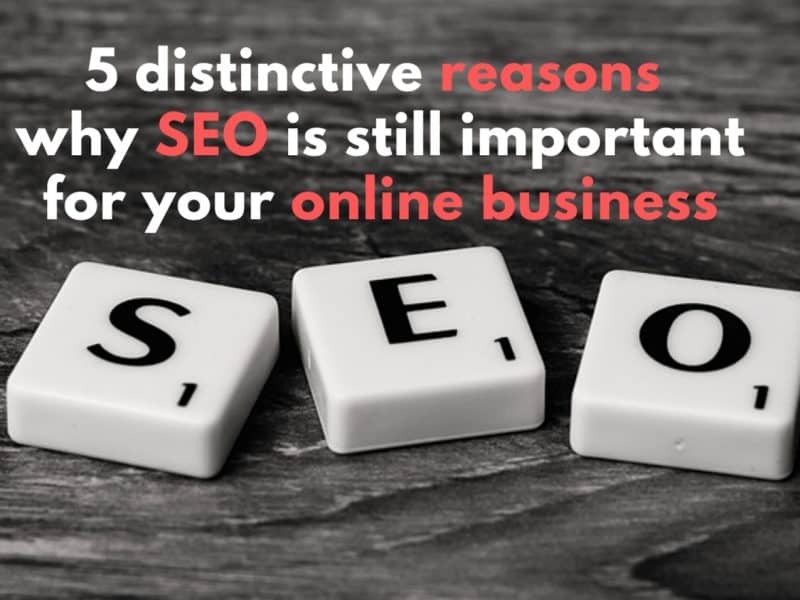 I had to implement all the good SEO Technics, such as adding Geo Keywords to title tags and make sure the business listings were consistent around the directories. Yahoo directory, and the well known human edited web directory DMOZ were still live and running in 2013. Although Yahoo directory used to charge a lot, but it was a big deal to list a business in it. The Google plus was the “New Social channel” and the buzz was to keep posting updates to it. Not to forget listing business in the rest of directories was as important as it is today. The auto transportation company that I developed SEO for, had the concept of creating multiple google business listings via on every state they transported to, as drivers could open a mailbox in each state they visited. And for the next two years, the strategy worked perfectly fine. Now, this was back in early 2013, until now Google rolled out many updates, and added too many animals to its family that traditional local SEO procedure, all that local tricks had burned for good. In the latest Google update, virtual offices and mailbox addresses are marked as a violation and for that many businesses like law firms using virtual offices lost their local ranking and visibility on the map results. 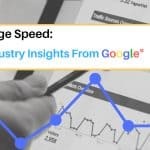 While many old strategies are still in place, and some business owners still rely on google old tactics, such as spamming the local pack with a virtual office, and “Yexting” with all of these animals coming out of Google’s jungle chances of getting a bite increases, and the pain can remain even longer. Now let’s pause for a moment and visit a Starbucks menu for a drink. Back in 2013 my favorite drink used to be Café Late, which I used to drink one every morning before getting into Google analytics and or checking Mat Cutts twitter to get the latest updates. In 2017 there has been a huge change in Starbucks menu, as a matter of fact there have been 17 changes in the menu, and drinks. While the traditional black coffee stayed in the menu, a lot more items have been added to cover new demands even to promote local businesses and products. That is exactly what happened to Local SEO, while the steps remained the same, Search Engine Optimization became more featured than before, mainly because search intent changed tremendously. Now if you are celebrating your business anniversary but stock in the same menu format and traditional local SEO options, and solely rely on repeat business/customers then you should also through a goodbye party just like Toys R Us. The old SEO tricks, Black Hat link building methods will put you out of business very soon, not because of google because your visitors will not adore you anymore. What are the main steps to increase local business ranking in google and generate more traffic? First Look into Local SEO as a Long-term tool that can help you accomplish a lot more than citation building. Refresh your Business Listing Look On Google and Bing. Google and Bing with all differences they have, stay to be the popular search engine for Local search. Both Bing and Google business listings are free so make the most of the free listings. 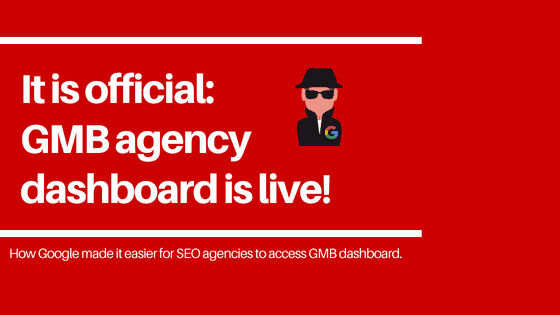 Start updating your info on Google and Bing by visiting your Google my business dashboard (GMB), or BingPlaces. Pro Hint: If you have not claimed your business listing on Bing, the business listing phone verification option has been disabled, so just like Google, the free listing has to be verified via sending postcard, which takes 1-2 weeks. Make sure you only submit the correct business information that includes correct business name, address, phone number and a small business description. Google my business has recently changed, and they added more features. Now you can upload pictures of your staff, location interior, and exterior, even a 360 virtual presentation of your location so I would suggest grab your phone and take some photos. Businesses which have photos of their location, get more views than those without it. 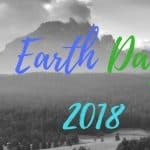 If you have a budget create video. A 3 to 4-minute video can tell customers a lot about your business, and you can add that video to your business listing. A custom URL with your brand name is a good idea, and Google is just giving you that so why not use the opportunity? While Twitter and Facebook stay the biggest social media, Google has its own exposure. There are lots of groups and communities you can join, so a custom URL can do wonders to bring extra attention to your business, and of course, it will make it easier for your followers to remember the name. To activate this feature, you need at-least 10 followers and an active account GMB account for the last 30 days. When submitting your business info to directories, you can use your custom URL wherever possible. Correct Business name and address on the website. Mentioning the correct business name and address on the website is important. Google likes to see a consistency between business listed on their platform and on connected website URL. If you are using a Toll-free number on your homepage or any other page, remember to add that to your business listing as a secondary phone number. But always mention your local number on both GMB and website. Do not use Toll-Free numbers as your primary business listing phone number. As I mentioned consistency is important, so keep your business name, address and phone number (NAP) same across business directories and wherever you fill you need to represent your business profile. 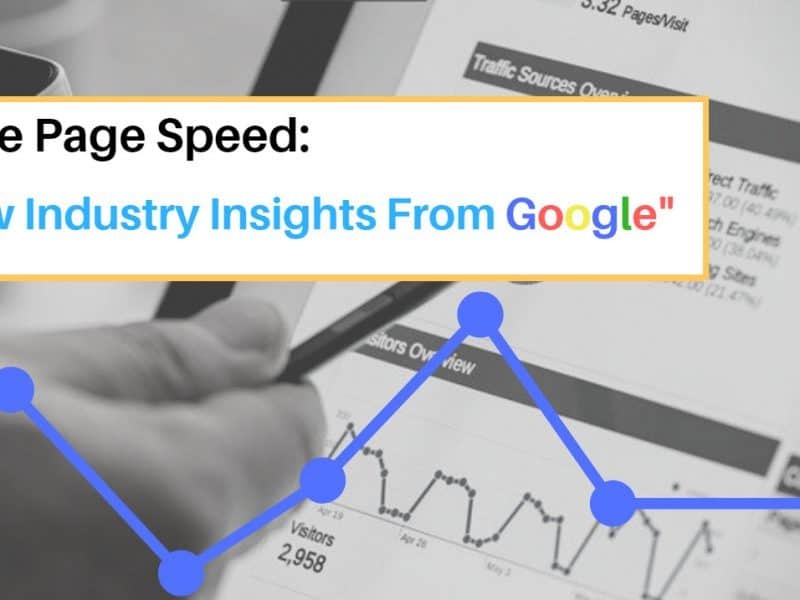 Google matches your business data provided to them with data around the web, so if all the information provided is unique and consistent, then this would send a strong would increase your popularity in Google’s eyes and you will get better search ranking. If your business name contains any abbreviation or phrases, keep that included. after all, that is your Real business name. Do not mention additional keywords as that is called spamming. I have seen some of my clients, adding their location to their business name, while this might seem to be Okay, if they get caught your business listing will be suspended, the other issue would be someone a visitor, can mark you as incorrect business name or spam. This is a list of directories where you can submit your business info. Make sure your business name, phone number, and address stay same across all platforms. If the directories allow you to submit additional info such as website, pictures then add that as well. Use our Free Local Business Listing Accuracy Check form below to check your business listing quality across all business directories. How often do you update your google listing?pick one! Pro Hint: There are more than 350 business listings (local citations) which you can claim and submit your business info to. Platforms such as Moz or Yext can help you with the process by submitting the data to some of them, but they will not submit your business listing to all these directories, and sometimes as I have seen in with my clients, they could re-submit incorrect info. I strongly advise if you are using these platforms, monitor their process very closely. On the other hand, the current packages are very expensive, it is almost 400 dollars with YEXT and if canceled your business info will be lost. And it will not be synced with these business directories. 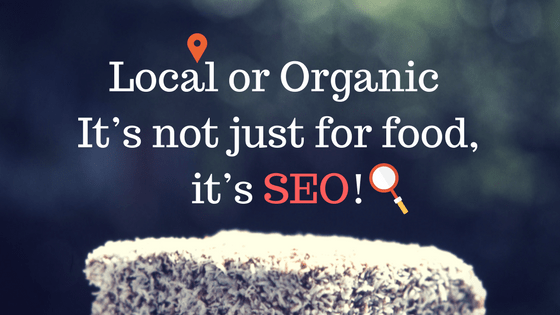 A local SEO Expert can do a better job of organizing your business listings. You ever heard the phrase “Give back to your local community” then this is exactly what you are going to do. Chances are you are aware of some local community groups in your area. Simply join them, this will expand your local exposure and help you to get a better understanding of the issues and solutions you can offer to the community. A plumbing company contributing to a Dog park in downtown LA. Big Mama and Papa Pizza, giving pizza to homeless. The contribution should not be huge, you can also come up with other great ideas. Ex: a blog representing plumbing art? Another fantastic idea will be checking your local news channels and to see if there is an opportunity of submitting a piece of news to them, and by that, I do not mean a boring piece talking about your business. 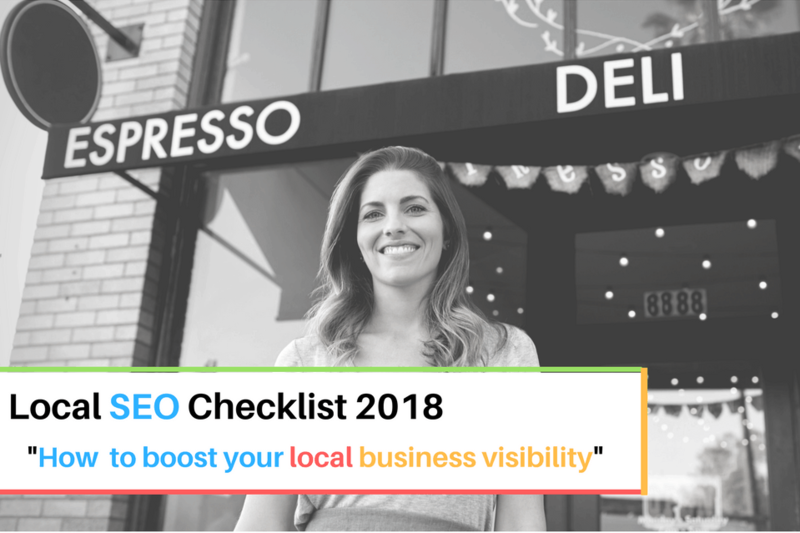 By now, you have gotten some great ideas on how to do Local SEO and improve your online presence and it’s time to put them to work. Now, I would suggest getting a Coffee or tea and get to work, and if you feel you cannot handle these yourself, contact our team. 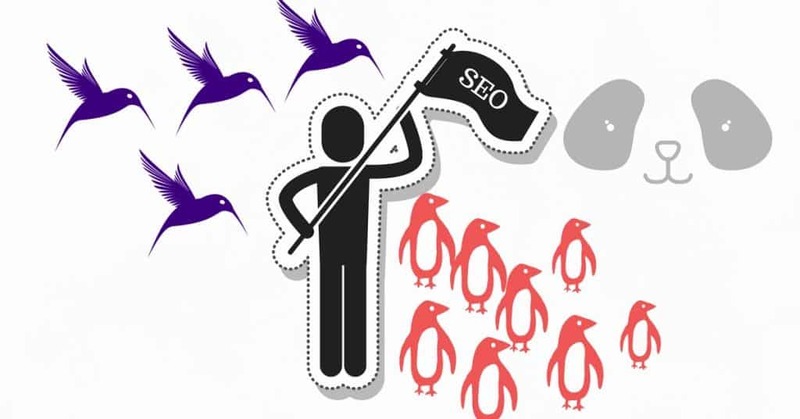 We will be more than happy to give you a FREE LOCAL SEO AUDIT.